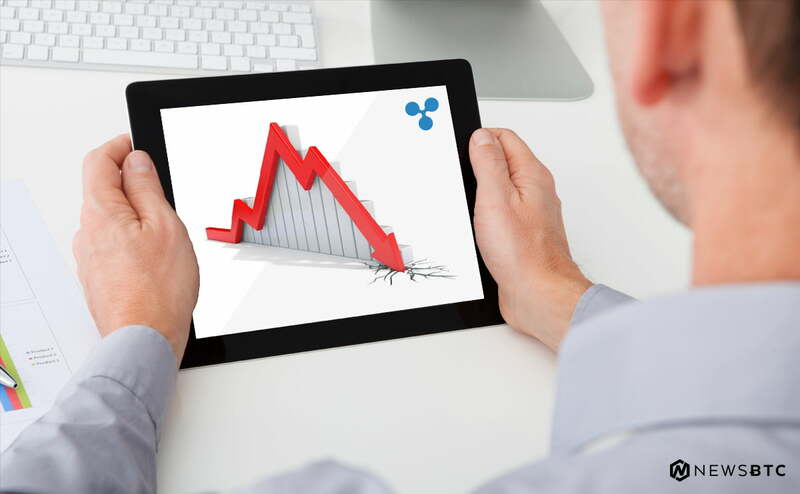 Ripple price declined recently below the $0.4520 support and tested $0.4000 against the US dollar. There is a major bearish trend line formed with resistance at $0.4600 on the hourly chart of the XRP/USD pair (data source from Kraken). The pair could correct higher, but the previous support at $0.4520 may act as a resistance. Ripple price failed to hold gains against the US Dollar and Bitcoin. XRP/USD declined towards $0.4000 and it is currently correcting higher. Yesterday, we saw how ripple price was resilient when bitcoin fell sharply against the US Dollar. 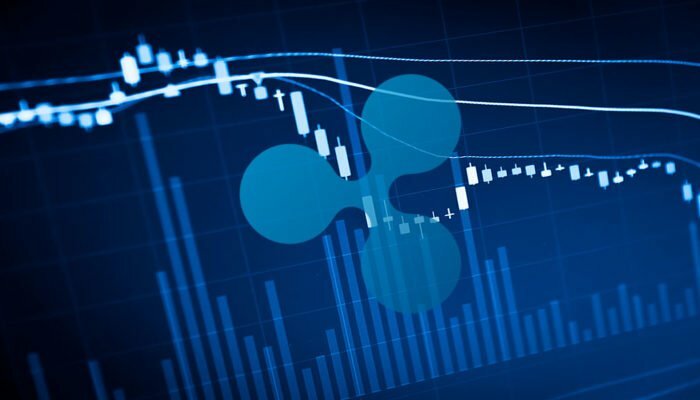 However, buyers gave up later, resulting in a sharp decline below $0.4600 in the XRP/USD pair. The price declined below the $0.4520 and $0.4400 support levels. It even broke the $0.4200 support and settled below the 100 hourly simple moving average. A low was formed at $0.4011 and later the price started an upside correction. The price recently moved above $0.4200 and the 23.6% Fib retracement level of the last drop from the $0.4933 high to $0.4011 low. However, there are many hurdles on the upside for buyers near the $0.4480 and $0.4500 levels. More importantly, the previous support at $0.4520 is likely to act as a strong resistance. Besides, there is a major bearish trend line formed with resistance at $0.4600 on the hourly chart of the XRP/USD pair. Therefore, if the price corrects higher from the current levels, it could find a strong barrier near $0.4520. Above $0.4520, the price could test $0.4720 and the 100 hourly SMA. Looking at the chart, ripple price seems to be finding a decent support near $0.4000. Thus, the price may correct higher or consolidate in the short term above $0.4200 and $0.4300 before the next move. 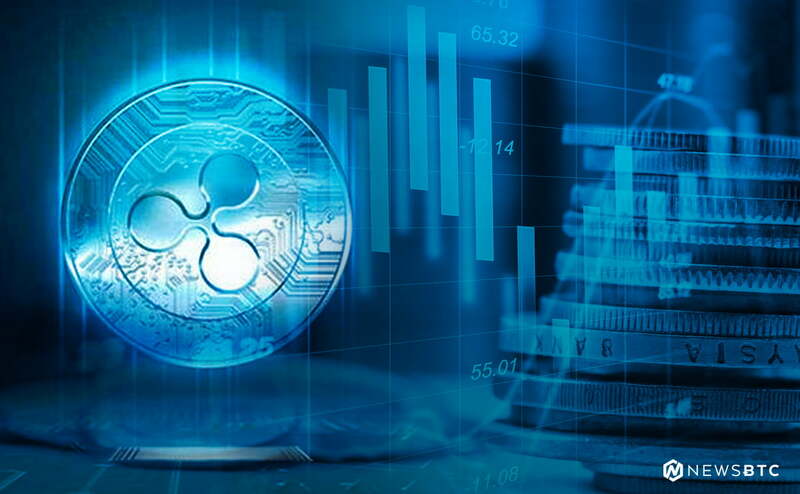 Hourly RSI (Relative Strength Index) – The RSI for XRP/USD has recovered above the 40 level.